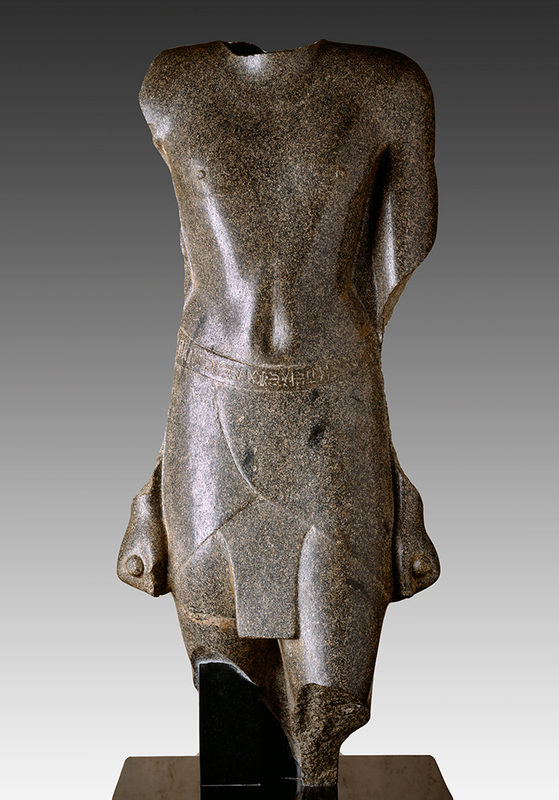 The most interesting special exhibit at the Getty Center currently is the one entitled “Beyond the Nile: Egypt and the Classical World.” And the one work that caught my interest was a strange sparkling granite torso of Harchebi. I tried to take a photo with my camera, but was prevented by the guard, who pointed out that this was one of the items in the exhibit that bore a small cartouche in the corner of the description forbidding photography. No matter, I hijacked a photo from the Getty website. The above photo does not do justice to the statue, which actually seems to sparkle. Was there mica in the granite? Perhaps. I loved this exhibit, even though it was excessively crowded. Saturdays at the Getty, particularly during the summer months, can be trying. 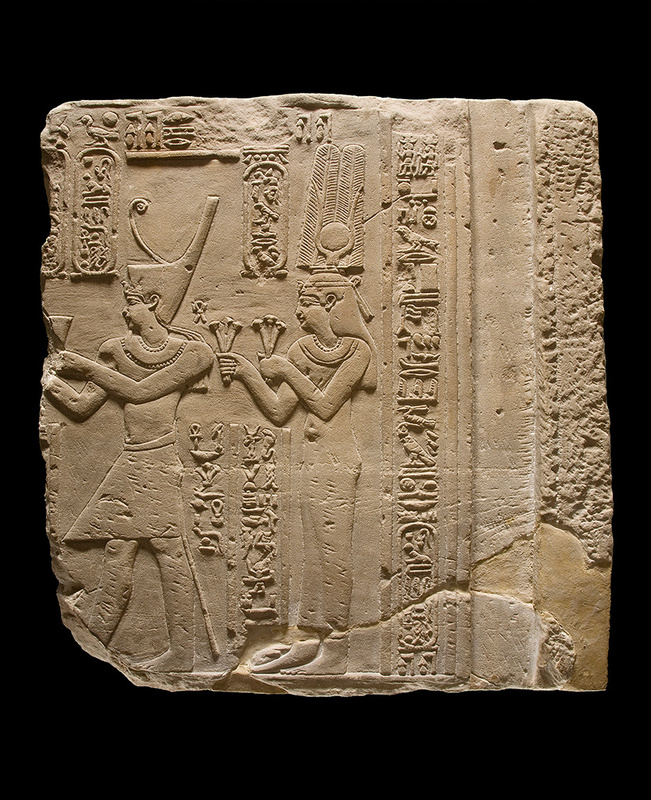 In any case, the exhibit concentrated on Egyptian art during the Greek and Roman rule of Egypt. The works were gathered from a number of sources, including the Vatican Museum, and were of consistently high quality. I may sneak back to the Getty on a weekday to take a second look. What draws me to Egyptian art is the simplicity of the figures. 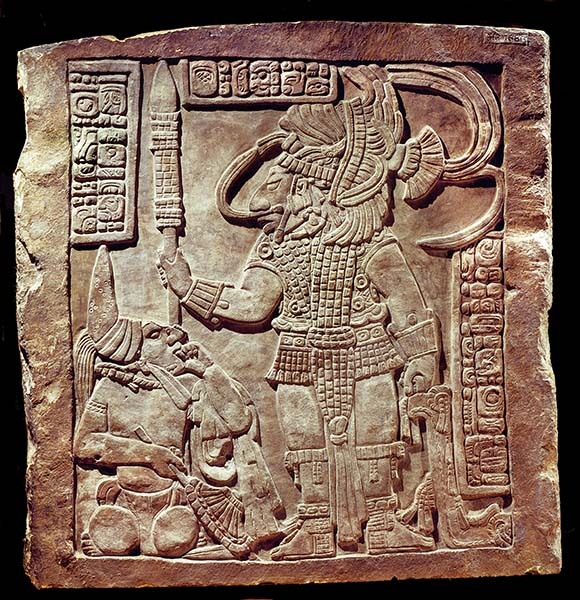 When I compare them to the comparable Mayan figures, which also accompanied by hieroglyphs, the Mayan images are usually more ornate, and their hieroglyphs are more difficult to read.